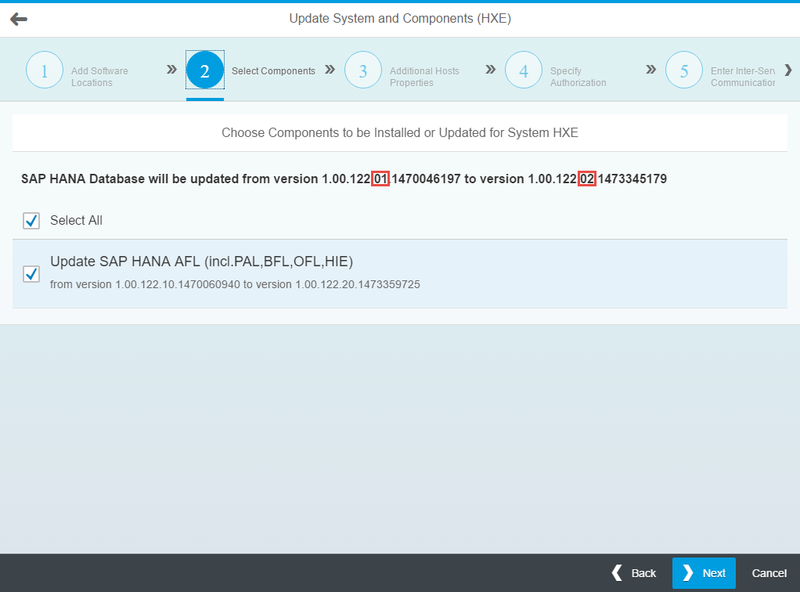 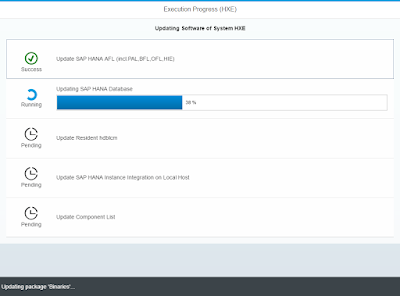 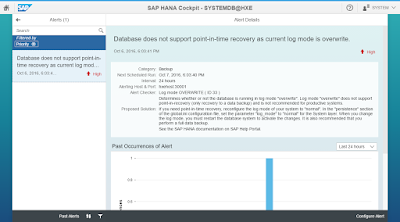 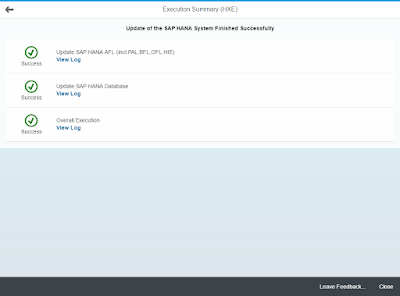 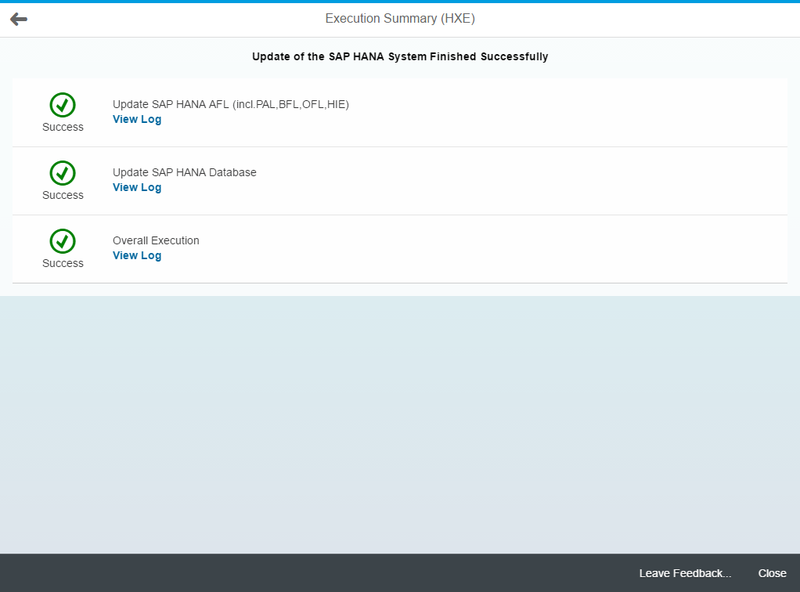 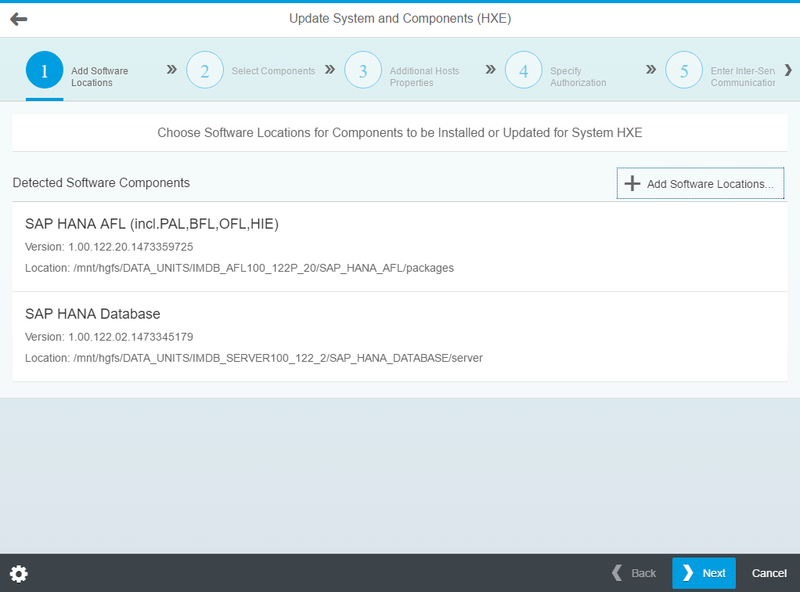 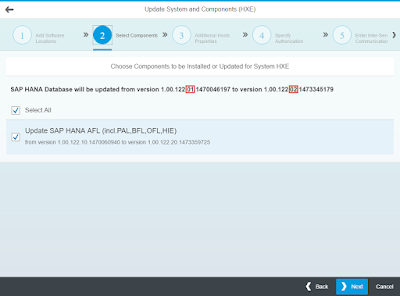 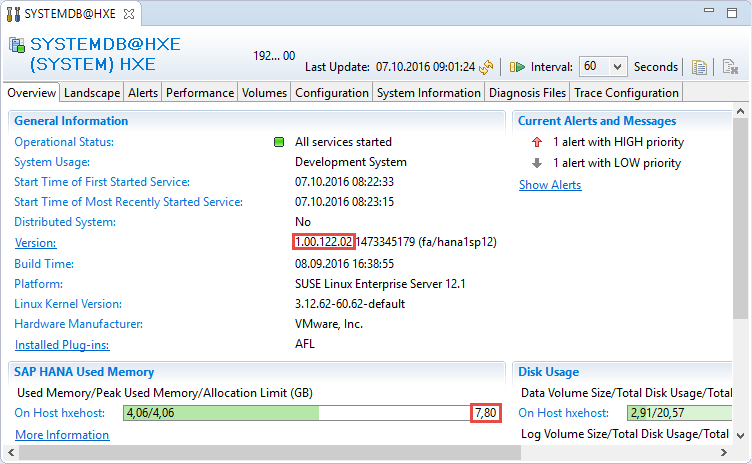 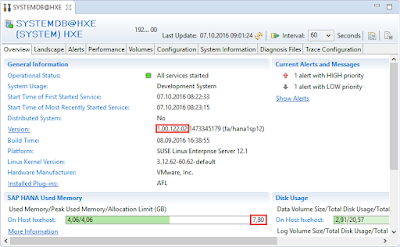 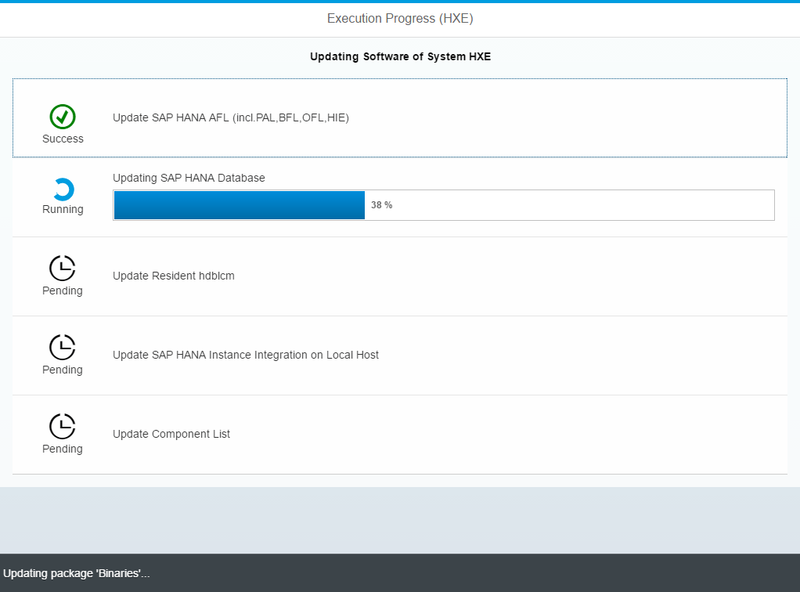 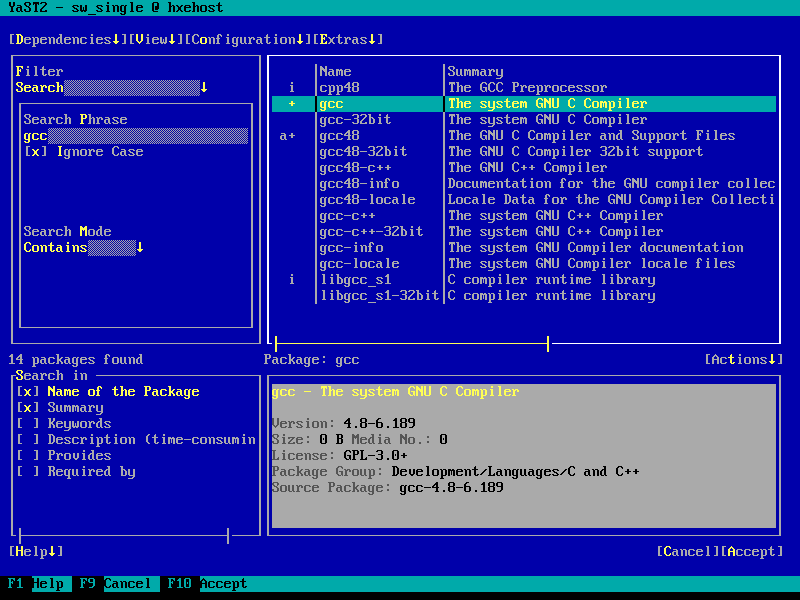 In my previous blog Secure your HANA, express edition I described how to register your HANA, express edition system with SUSE to receive critical security updates. 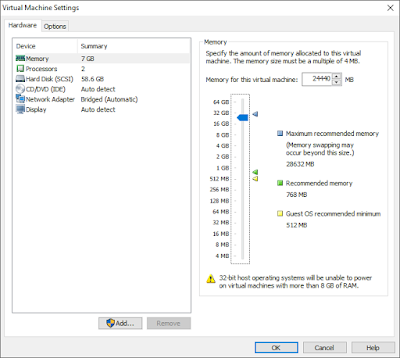 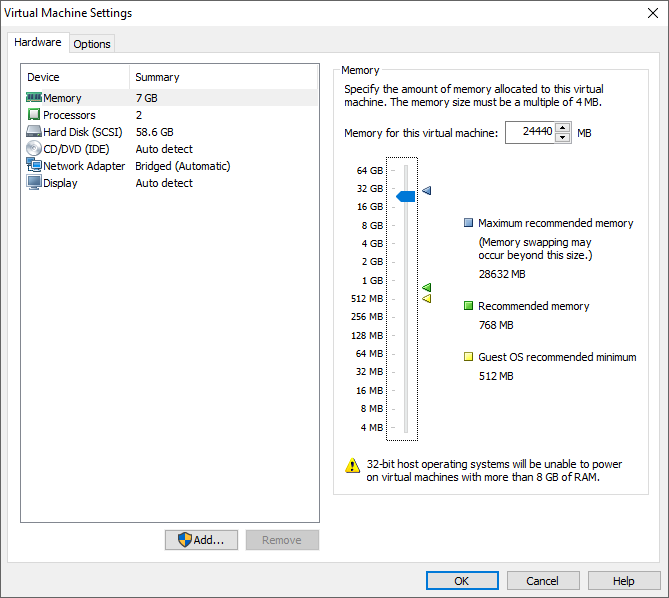 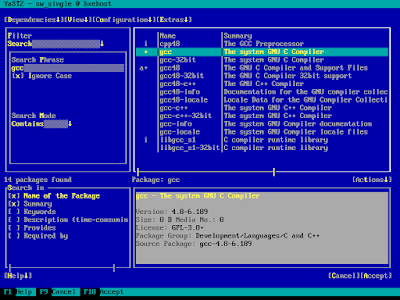 This increases the memory required from 7 GB to 9 GB for the Server only option. Also, temporarily, 24 GB of available RAM are needed for the upgrade. 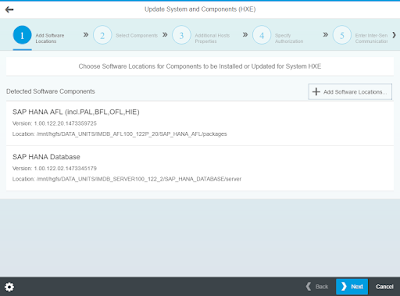 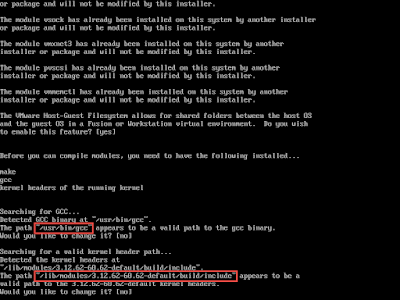 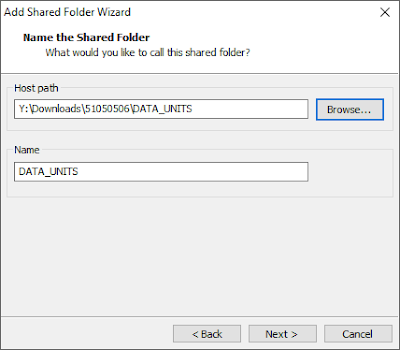 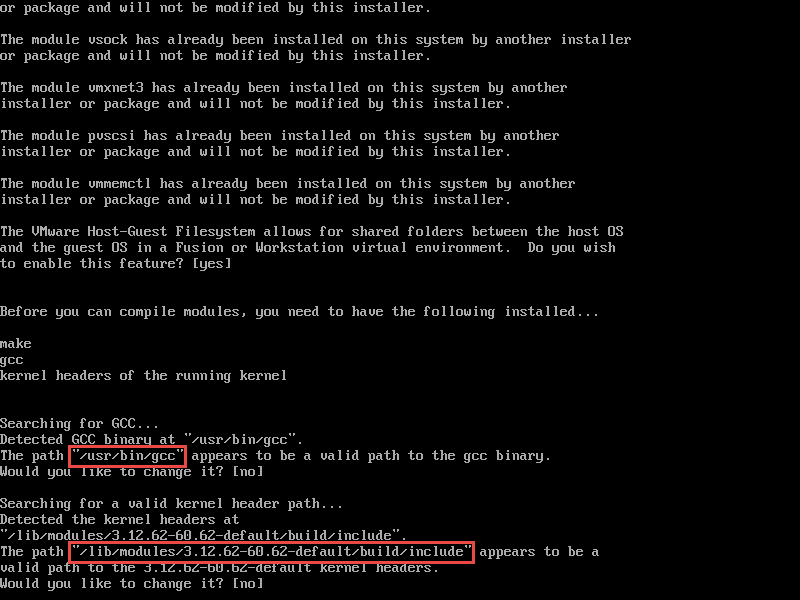 To start with, I update the preinstalled VMware Tools to mount shared folders with the upgrade software packages.